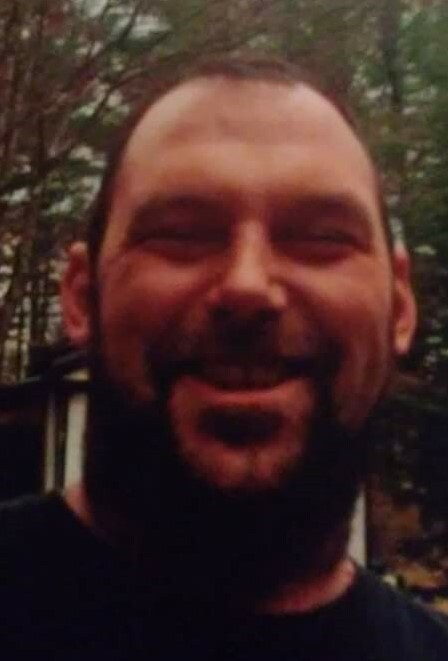 Obituary for Cyle A. Winseck | Kostanski Funeral Home, Inc.
Cyle Anderson Winseck, 32, of Boscawen, NH passed away unexpectly in his home on November 12, 2018. Cyle was born in Springfield, MA on December 2, 1985, the son of Thomas Winseck and Andrea (Anderson) Winseck and step son to Leigh Winseck. He was raised and educated in Massachusetts, where he graduated from NETTS before moving to New Hampshire. He was employed as a heavy equipment operator for Piedmont Septic and Excavation. Cyle enjoyed snowmobiling, four wheelers, motorcycles and all other forms of recreational vehicles. He took pride in working on them along with his modified truck. He loved climbing trees and being outdoors. Winter was his favorite season. He had a big heart and would always put others before himself. Above all his family was his first priority. Cyle is survived by his parents, Thomas and Leigh Winseck and Andrea Winseck; his wife, Holly Winseck; his children, Larry, Marshall, Wyatt, Angelina, Bobby and Amelia; his grandmother, Betty Anderson; his sister, Carla Jean Valluzzi; two aunts, Larissa and Cathy "Kiki"; two uncles, Doug and his wife Charlene "Charli" Winseck and Eddie Winseck and his wife Maureen; as well as one nephew, several cousins and many extended friends that Cyle considered family. "You Are My One and Only"
A memorial service will be held Saturday 12/8/ at 10:30am at the Kostanski Funeral Home, 220 Federal Street, Greenfield. Visitation will be held Saturday morning from 9am until the time of the service at the funeral home. Following all services, the family invites everyone to a gathering at Terrazza's Restaurant in Greenfield.